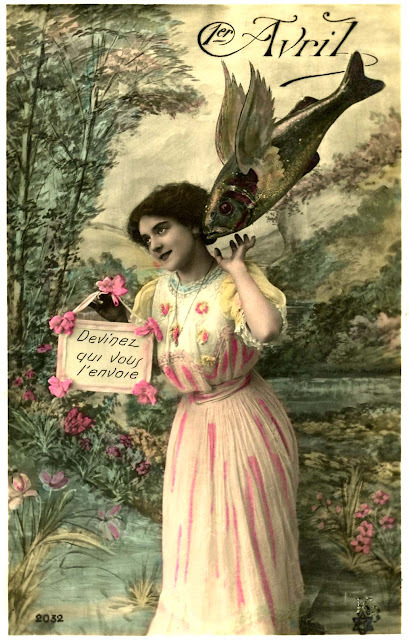 We're NOT fooling when we say how beautiful this Vintage French Postcard is! We're also serious about the fact that we are having a great giveaway later this week....keep your eyes peeled for details. Hope you have a wondrous day.